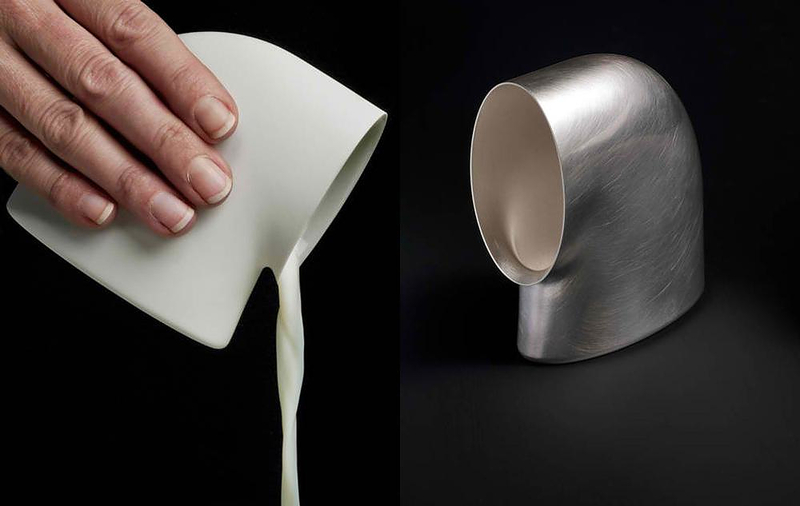 HomeBlogHome DecorSculptural Tableware by Aldo Bakker. 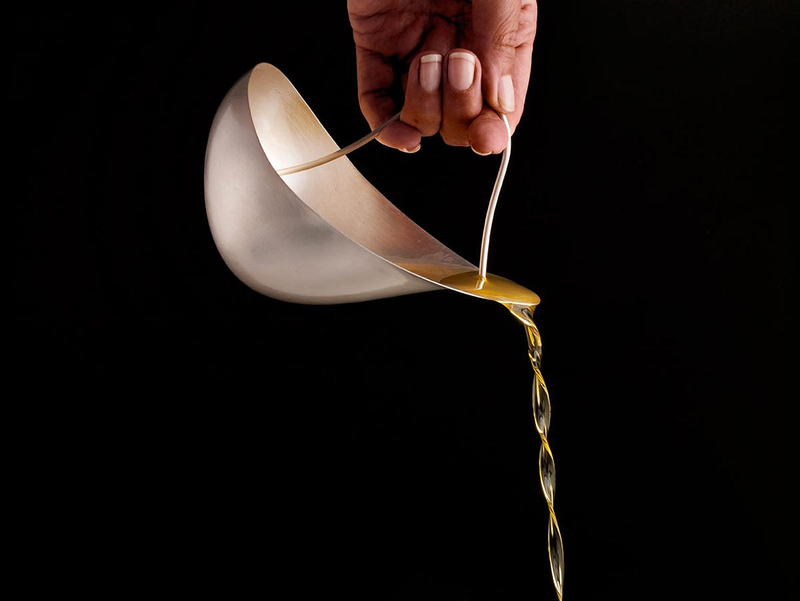 Amsterdam based designer Aldo Bakker created one of the most original and interesting collections of serving accessories. 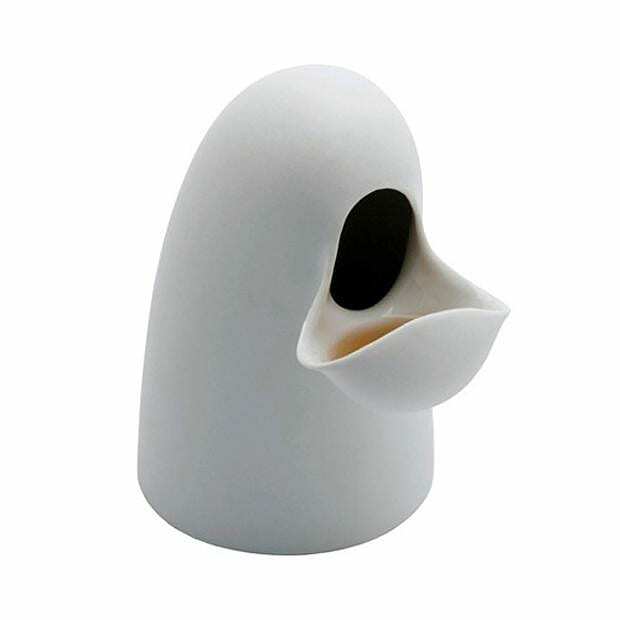 Their distinctive design is extremely curvy and without angles, thus creating silhouettes that please the eye and resemble small surreal sculptures. Of course, it is not easy to judge from a photo if these idiosyncratic shapes are also ergonomic, but they surely remain very attractive and totally eye-catching. 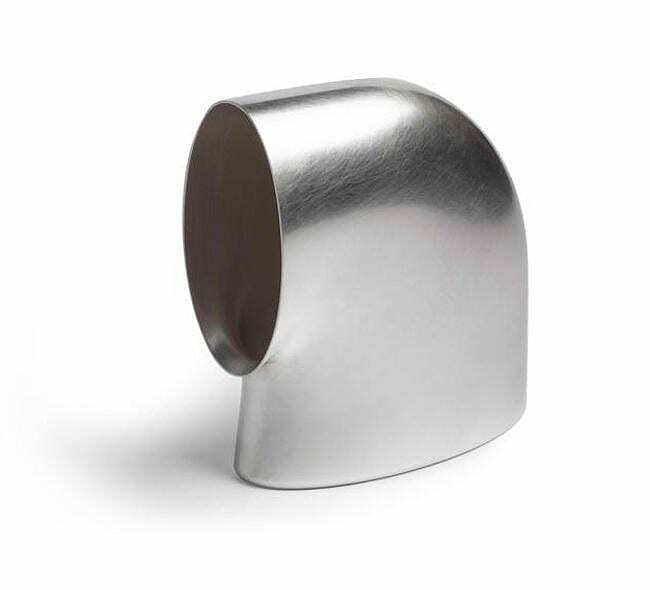 Each piece of the collection could easily stand on its own as a miniature work of art, as their unique sculptural shape is simply amazing. 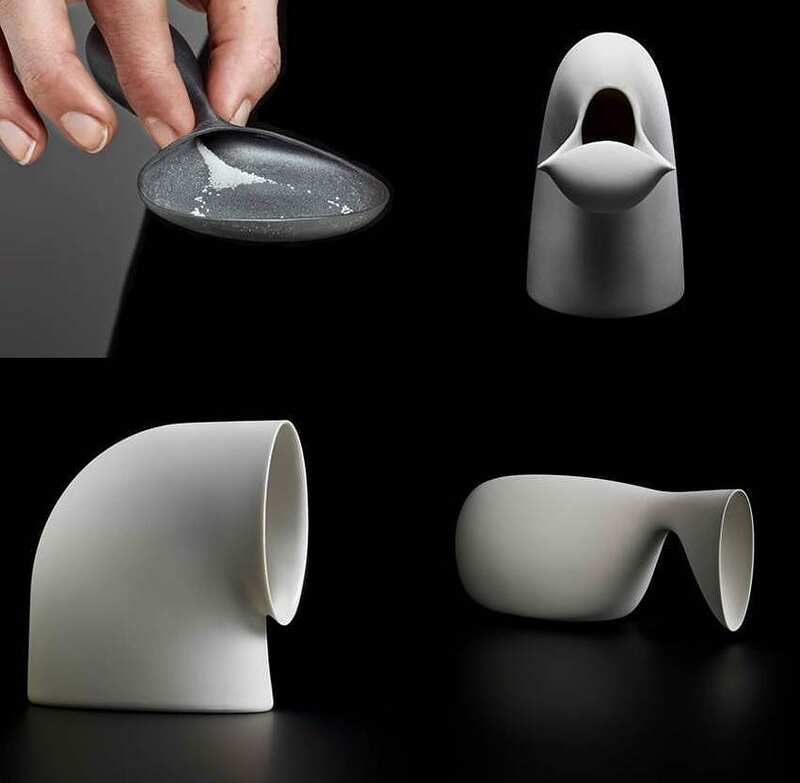 The series consists of a salt shaker, a water jug and containers for milk, oil and vinegar. 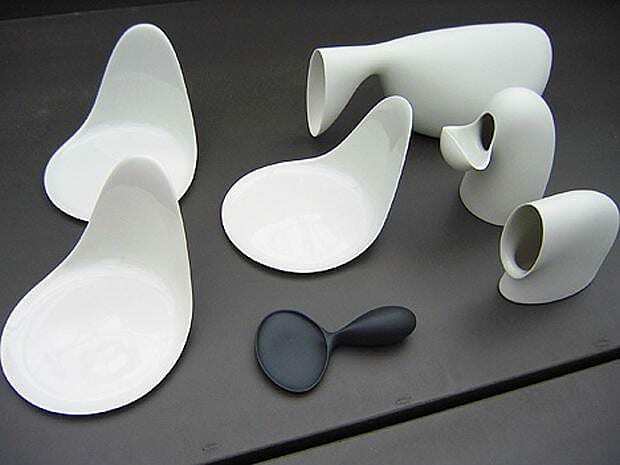 The form of these objects is purely organic and contains a primitive element. Bakker’s creations look like they come from a culture of another era, or from a distant world. 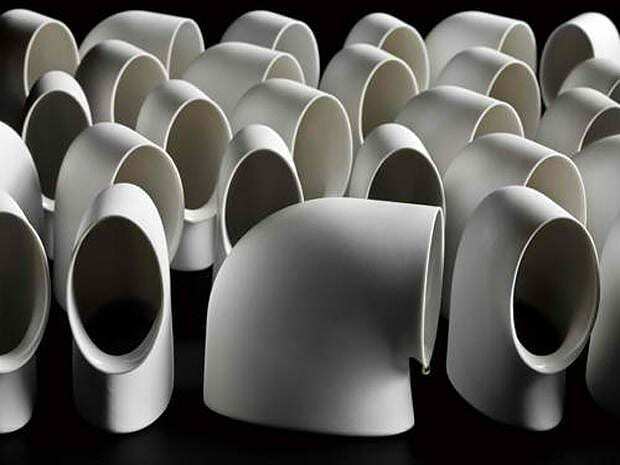 These stunning creations by Aldo Bakker are produced in limited quantities by studio Frans Ottink. 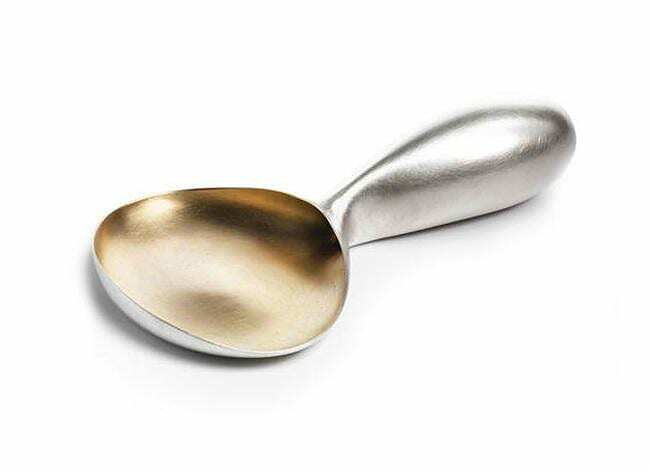 They are made mainly of porcelain, however some pieces such as the salt shaker, the oil dropper and the milk container are also available in silver.